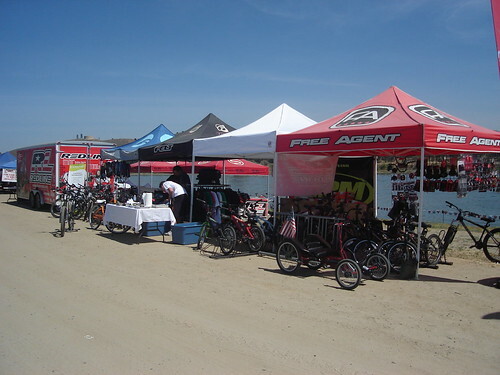 A few days ago I mentioned how Moe and I would be out at the Lake Elsinore Action Sports Festival this weekend helping out RPM Cyclery. To sum up the weekend in a few words….IT WAS HOT! In the shade it was about 103 degrees, at one point it got up to 108 degrees. 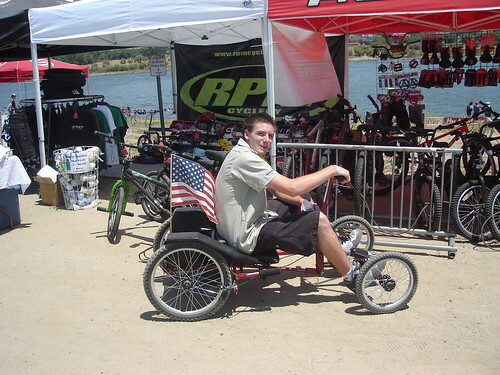 We brought out the Xootr Swift and the Champiot Ultra for people to test ride. There we’re a couple of shows put on by the REDLINE BMX Stunt Team and the Mike Metzger Monster Energy Drink Freestyle Moto. Man we were so close to them….